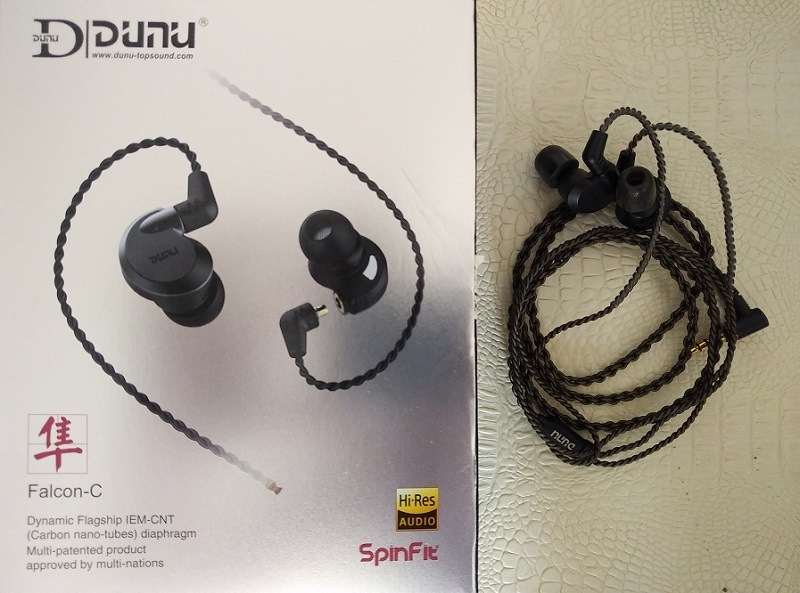 DUNU has a significant history in producing multi driver, hybrid IEM’s, which I am very fond of, because of their amazing sound and quality vs price ratio. On this website, I have already reviewed the DN-2002, DK-3001, Titan 3 and Titan 5 across the years. The DN-2002 and DK-3001 are among my absolute favourite IEM’s ever. As its bigger brothers, the Falcon-C has a removable cable. 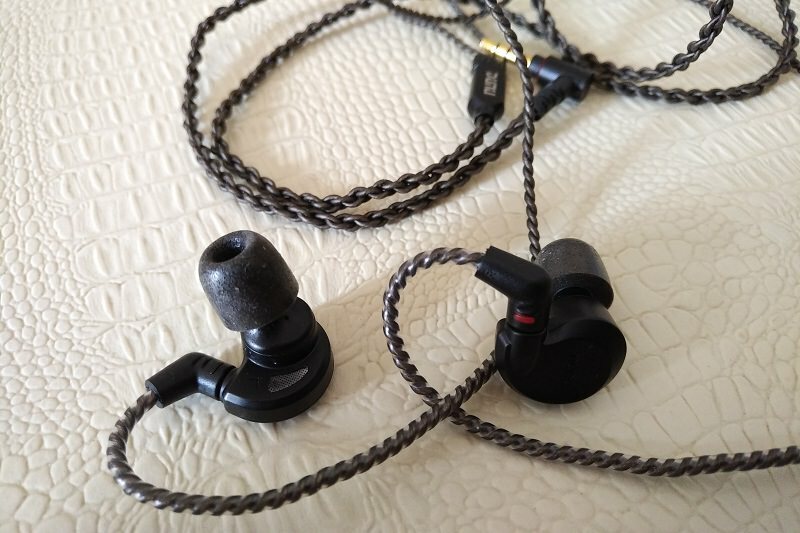 In the past I wrote that I would have prefered a better connector for the removable cable of DUNU’s (and other producers’) earphones, it’s finally been upgraded. Just like its bigger brother (the DUNU DK-3001), it’s a “special” U-shaped frequency response, meaning that the powerful bass and extended highs are not burdening the midrange, which is actually very vivid and makes vocals full, never recessed. The Falcon-C is slightly tilted in the upper midrange to middle treble, so that vividness is also accompanied by some sibilance in certain cases. Certain cymbals, especially on poorly recorded music, as well as certain singers with very sharp “s”, can sound a bit too hot. This issue was more noticeable before burn in, but got much more controlled after 40-50 hours of listening. Compared to other neutral, bright sounding IEM’s, like Etymotic ER4, the Falcon-C sound more realistic, have similarly rendered treble, and have fuller, more natural bass, perhaps less deep in frequencies than ER4, but overall more tuneful with the rest of the music. The DUNU Falcon-C is a very comfortable IEM, that feels small in the ear, and have very appreciable sonic qualities. It’s realistic sounding, fast, detailed, ideal for several music genres. It takes obvious inspiration from the sound signature of the DK-3001. 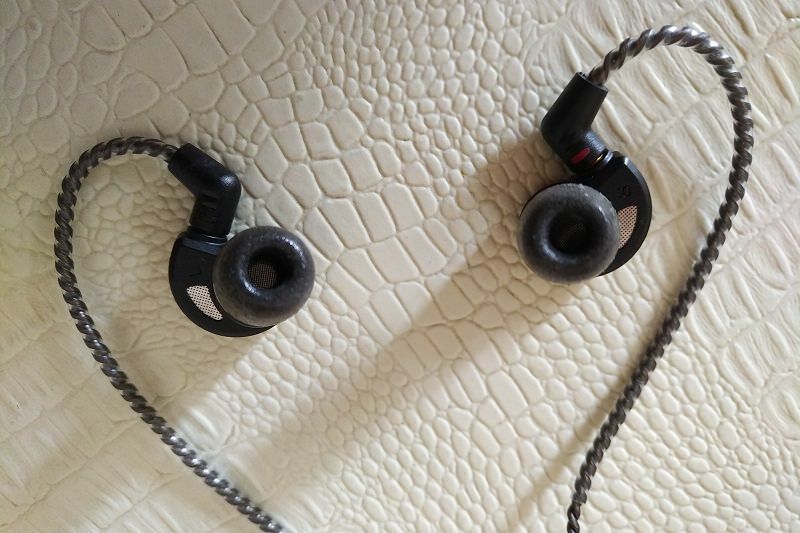 While not being quite up there in overall sound quality (the DK-3001 is a giant, and is much better than severall over 1k Euro headphones), it’s much more “portable”, comfortable, and never causes phisical discomfort. The removable cable is very good, the new MCX connector is sturdier than the one used before, promising much longer durability.